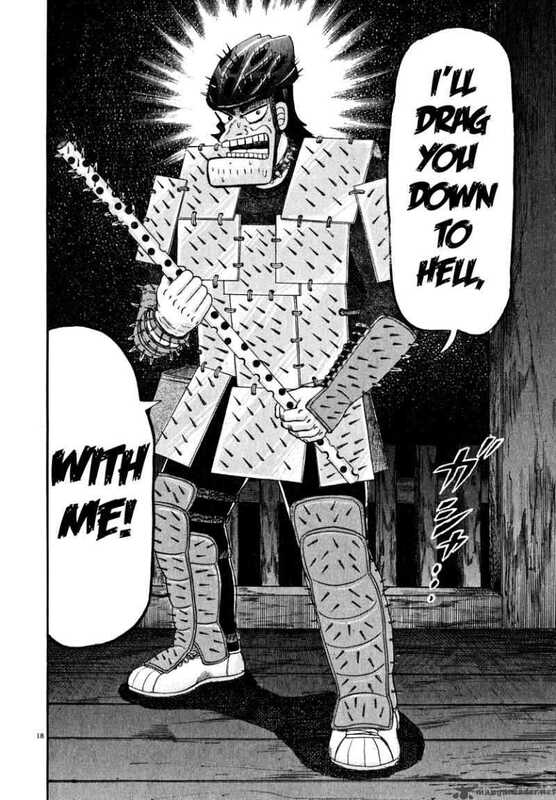 has there ever been a more fa villain? 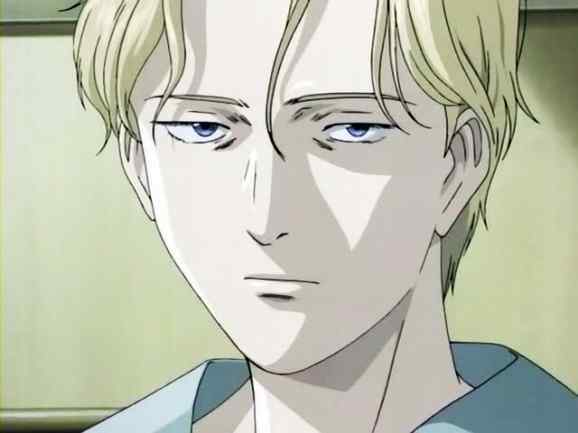 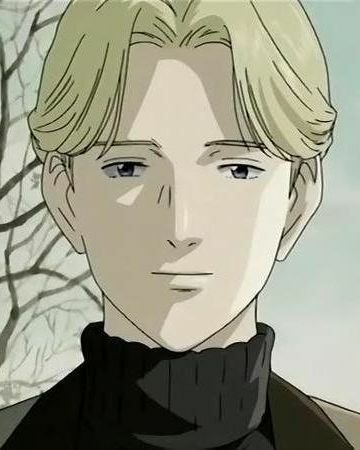 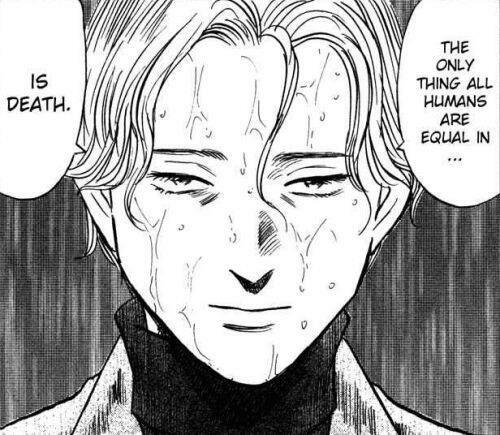 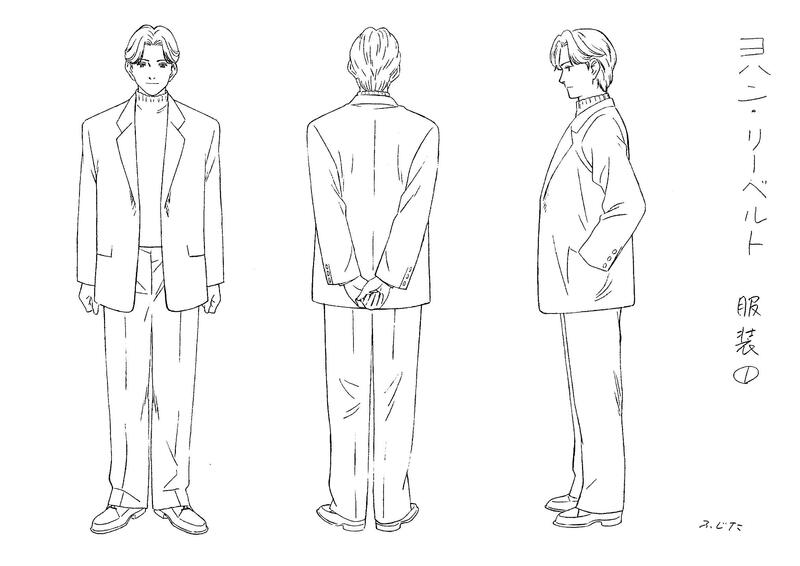 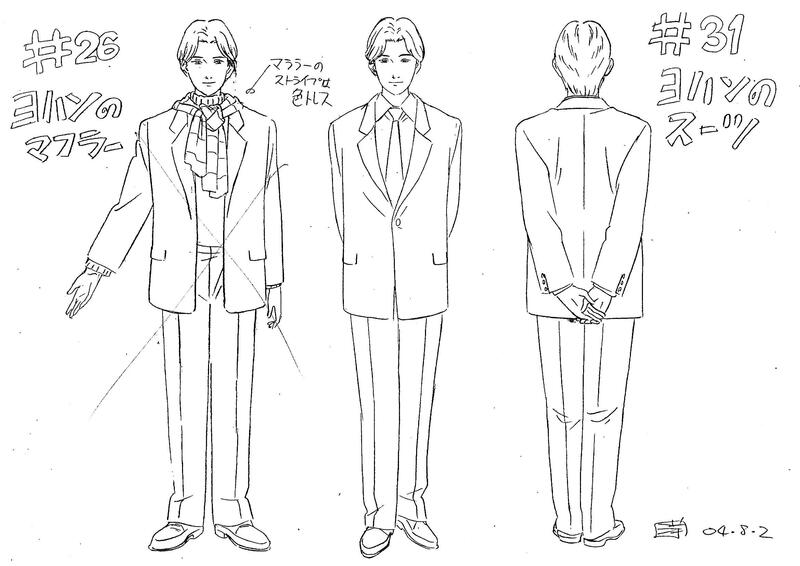 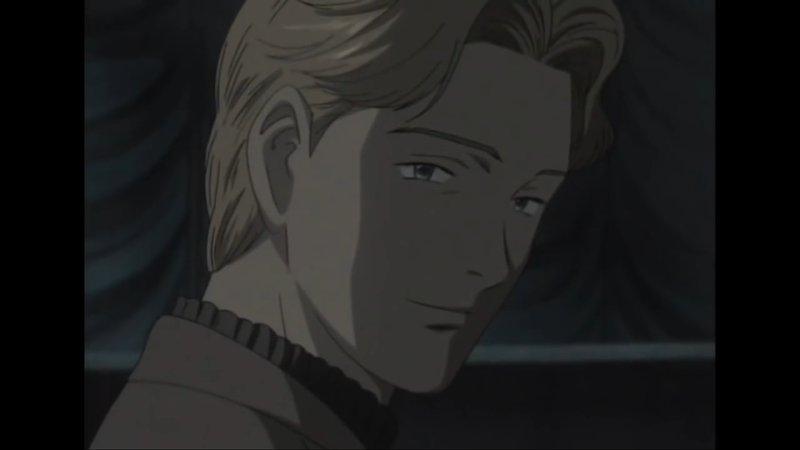 >Johan Liebert, what you think /fa/ ? 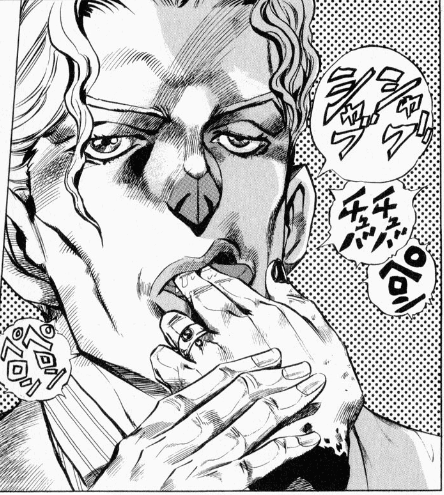 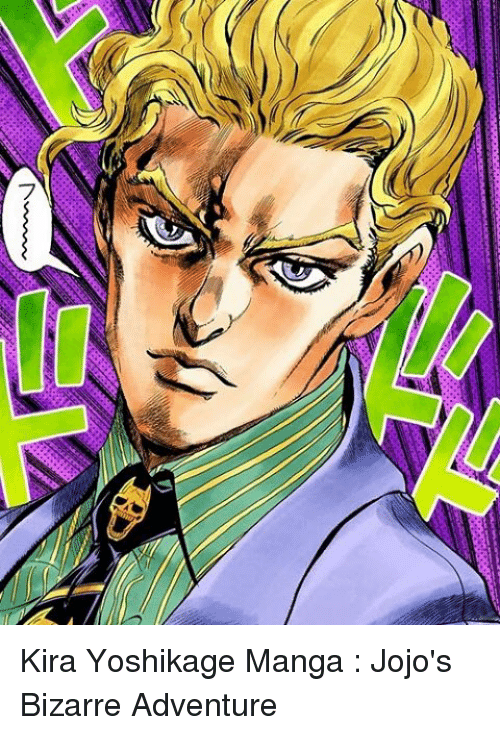 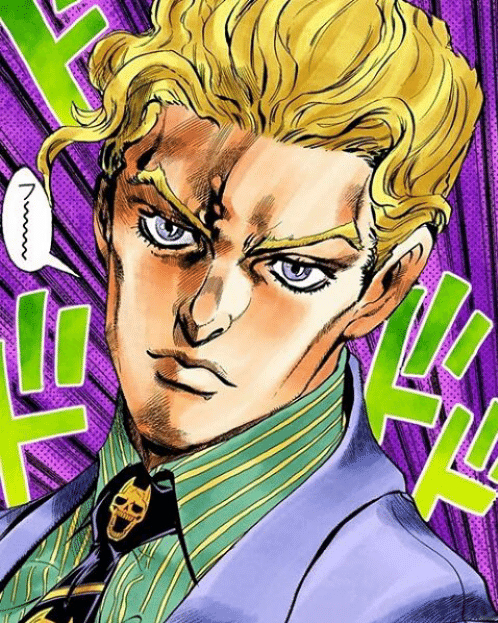 Honestly all JoJo villains are effay but Kira has a very calm and self assured vibe that makes him feel like soneone that would be scary in real life.